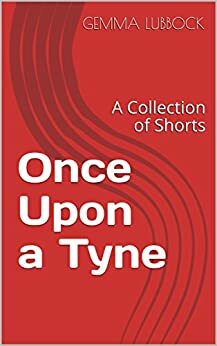 A collection of shorts - modern day fairy tales, one is set in Newcastle about Caroline and her Frog - if she kisses him will he turn into a handsome Prince? One tale is set in the wild coast land of Scotland about Lynn and a mysterious man who washes up on the shore - could he be a dangerous Water Kelpie? And some light hearted humorous tales set in the Scottish Borders, there's not enough laughter in the world so I hope at least one of them raises a smile to help balance out your difficult day.